Brokers Data offers premier turn key direct mail solutions to explode your pipeline. Whether you need to notify your current customer base about upcoming events, sales and special offers, or if you just want to inform new movers to the area about your products and services, our direct mail marketing solutions is an effective way to let them know. We specialize in Mortgage Mailers, Automotive Mailers and Insurance Mailers, however, we can fulfill a direct mail campaign for any industry or service. We also offer free choice of pre-fab templates that you can choose from or better yet, let us design a mail piece for you. We will help you achieve your business goals all at a reasonable price. Big or small, we’ve got the experience and know-how to get your job done right the first time. Our knowledgeable and professional staff will assist you in all of your direct mail needs, from estimating jobs to the finished project. 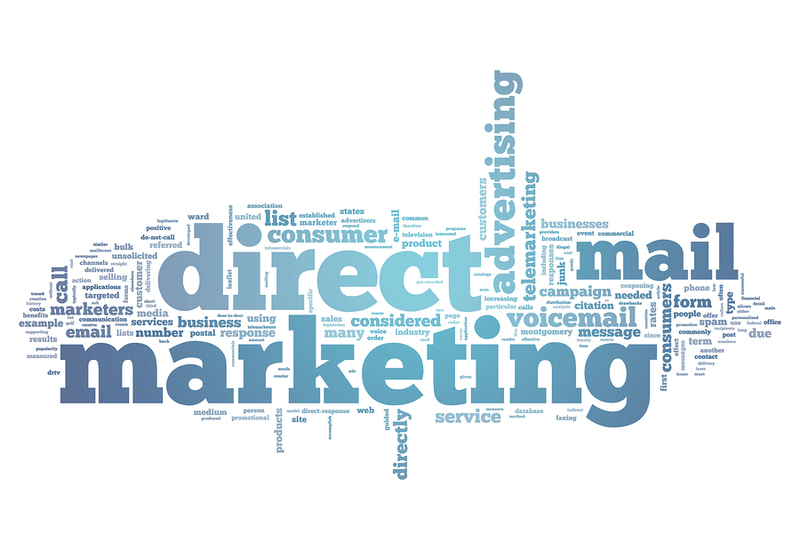 Why Direct Mail you may ask, when email is so much cheaper? Take a look at these statistics... 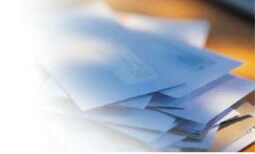 According to the 2010 DMA Statistical Fact Book, 79 percent of households read or skim through direct mail they receive. Also, an International Communications Research study found that direct mail recipients were 31 percent less likely to toss unopened mail than delete unopened emails, and 45 percent said they found direct mail less intrusive than e-mail advertising. For more information on how we can make your next direct mail campaign a success, request a quick quote below or give us a call. We would love to talk to you and we look forward to earning your business given the opportunity. 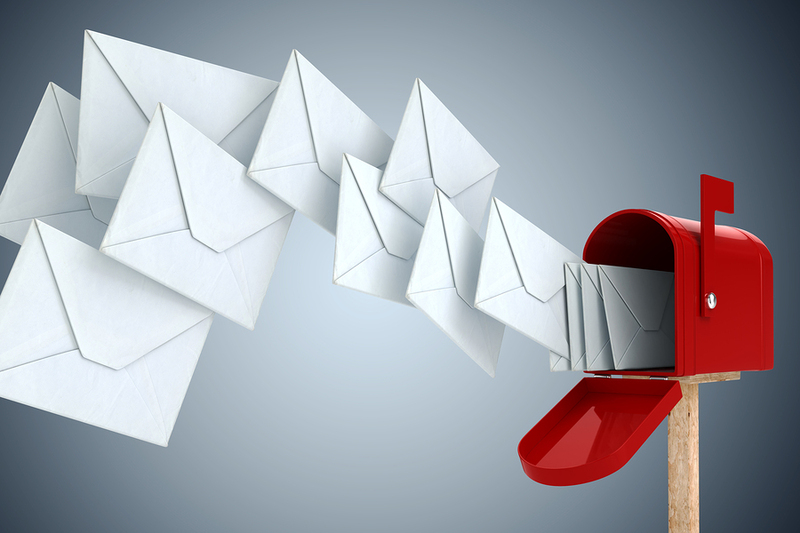 We make it easy to generate direct mail leads using our direct mailing lists and solutions. We offer everything from the targeted lists, creative mail piece and mailers, insertion, postage, mail drop and tracking all under one roof. Choose from postcards, Snap Packs, #10 Envelopes, DHL Envelopes, Handwritten envelopes and many more options. Customized mailer design is included free! Priority Standard Mail Hits in 7 Days! First Class Mail Hits in 1-3 Days. 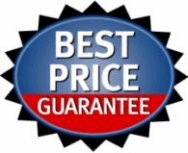 We specialize in Automotive, Mortgage, Insurance and Real Estate but we also have templates for Auto Repair, Auto Sales, Banks, Carpet Cleaning, Chimney Sweep, Chiropractor, Church, Dental, Dry Cleaning, Education, Fire & Rescue, Fitness, Hair Salon, Handyman, House Cleaning, HVAC, Landscape, Mason/Brick, Movers, Non-Profit , Painters, Pest Control, Pizza, Plumbing, Retail Store, Restaurant, Tree Service, Veterinarian, Weight Loss and more! Snap Packs have perforated, tear away edges. Includes Postage, 8.5" X 14" 28lb. paper, set-up, mail merge personalization, addressing, CASS Certification, and delivery to the USPS. Allow 2-3 day turn around. Postcard marketing is very affordable compared to mailing first class or even standard mail. The smallest of businesses can afford using this arm of the direct mail umbrella. One of the most effective ways to drive a postcard campaign to yield results is to include a call to action. Tell recipients to mention or bring this postcard in for a special discount or offer. Postcards come in all sizes, 4"x6", 6"x9", 6"x11" and many other specialty sizes are available. The messages you can convey using postcards can be as simple as "Branding" your company to as elaborate as sending a menu, sending an oversized business card and providing product and services information about existing or new product offerings. When using a postcard mail campaign, one of the big advantages is that recipients don't even have to open an envelope to read your message and according to the United States Postal Service studies have shown that, on average, postcards have a better than 90 percent read through rate! If you want to add a personal touch and you want to increase the open percentages of your direct mail campaign, then the handwritten envelope is the right choice. 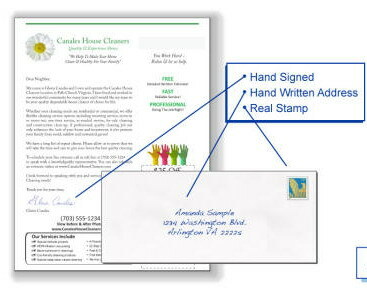 Studies show that using a hand written envelope with a real stamp will do the trick for you. Add the additional bonus of a hand signed letter and you just hit the trifecta! Contact your consultant or request a quick quote if you would like a campaign proposal using our "Handwritten Envelope and Letter" option. Marketing firms and sales organizations using PURL campaigns report increased levels of response as compared to traditional direct-mail campaigns. If a visitor is asked to answer a few questions or provide information when he or she visits the PURL page, the answers provided can then be immediately used to determine if the visitor qualifies for the product or even which product they qualify for. A PURL campaign also allows for a very detailed level of tracking, which can provide an organization with better information with which to target their prospects. For example, if a PURL campaign micro-site contains a landing page,secondary pages, and a final page at where the visitor submits their information, the organization can track which visitors left after the landing page or continued to the third page but left without completing a transaction. 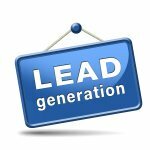 The latter group could be considered a stronger group of leads than the former, and the organization could market to each group accordingly. Web-based communication represents an accessible, quick and easy medium for marketing to a large audience, and PURLs are a crucial component to the campaign design. Each element of experiential marketing does something different, so integrating a PURL campaign online also helps to keep the branding and messaging consistent. Personalized landing pages are much more dynamic than the typical company website. PURLs allow you to personally greet the respondent, understand their level of interest, gather or update contact information and pass them directly to the most relevant page on the organization's site. Behind the scenes, a lead email or text is being sent to the assigned salesperson for follow-up and to close the sale. The campaign data is being recorded the whole time and can then be accessed through the dashboard or CRM at anytime. 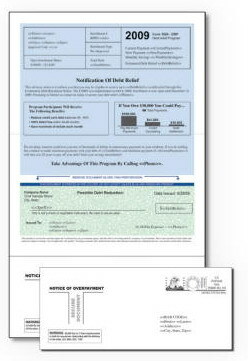 A PURL allows an organization to continue the conversation from the direct mail piece to the Internet. PURLs are primarily used to gain more information, promote products, increase sales, work in tandem with direct mail, create a call to action and provide a clear, concise Online response channel. If the average direct mail response rate was 3.4%. The average percentage increase to the response rate is 50% when you add a Personalized URL (PURL) campaign, bringing the average response rate to 5.1%. WoW! Is this your first campaign with us? If so, be sure to ask your consultant how you can add PURL's to your campaign Free! This is the perfect option if you want to saturate a neighborhood or regional geographical area. If you have a generic message to convey, discounts or coupons for your business, want to advertise new services or specials, this may be an inexpensive option. Although this option is not right for every business, especially if a business is looking to target certain demographics, but it certainly does have a place in direct mail marketing and can be used strategically by mailing consistently to the neighborhoods your business services.